Hyattsville sits less than ten miles northeast of Washington, D.C., offering its residents big-city living without breaking the bank. 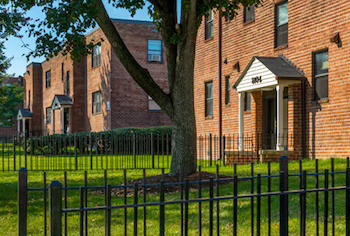 Looking for apartments for rent in Hyattsville, MD? Our ideally located, spacious apartments are perfect for everyone, from small families to young professionals. 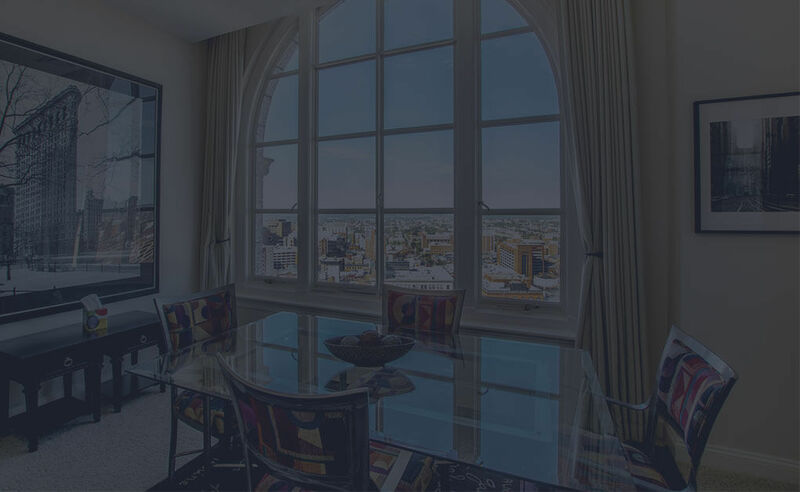 Search Southern Management’s wide array of apartment options to find the right fit for you. In recent years, Hyattsville has undergone a rebirth — becoming a town filled with premium entertainment, shopping, and dining. Along East-West highway, residents can enjoy the Gateway Arts District, home to eclectic boutiques, fine dining, and the annual Arts Festival that draws thousands of people to the city each year. Popular local hotspots include Franklins, a restaurant, brewery, general store, and toyshop; the popular D.C. restaurant and bookstore chain, Busboys and Poets; and Vigilante Coffee, a nationally ranked coffee roaster serving up delicious cups of joe. Hyattsville is also close to Prince George’s Plaza and West Hyattsville stations on the Metro’s Green and Yellow Lines, making commuting into the city a breeze. 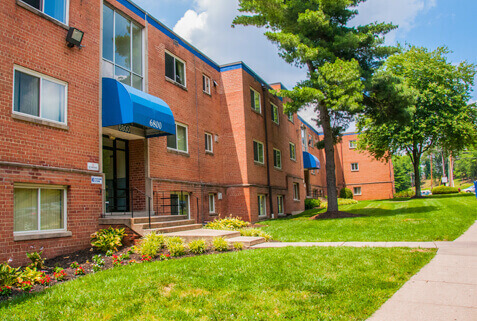 Just minutes away from Silver Spring and a short commute into Washington, D.C., the Hampshire Village offers you affordable apartments for rent in a convenient location. The pet-friendly community comes with free utilities, 24-hour maintenance, a playground, open parking, and easy access to the Metrorail (Red and Green Lines) and interstate. Apartments have updated hardwood flooring, window coverings, and gas appliances. The Highview is Hyattsville’s best-kept secret. Hidden away in a rich wooded area, here you can escape to suburbia for a reprieve from the hustle and bustle of the city. With amenities such as parking, a playground, swimming pool, picnic area, and on-site management, the Highview provides residents with all the comforts of home. In each apartment, you’ll find gas appliances, a dishwasher, garbage disposal, eat-in kitchens, and window coverings. 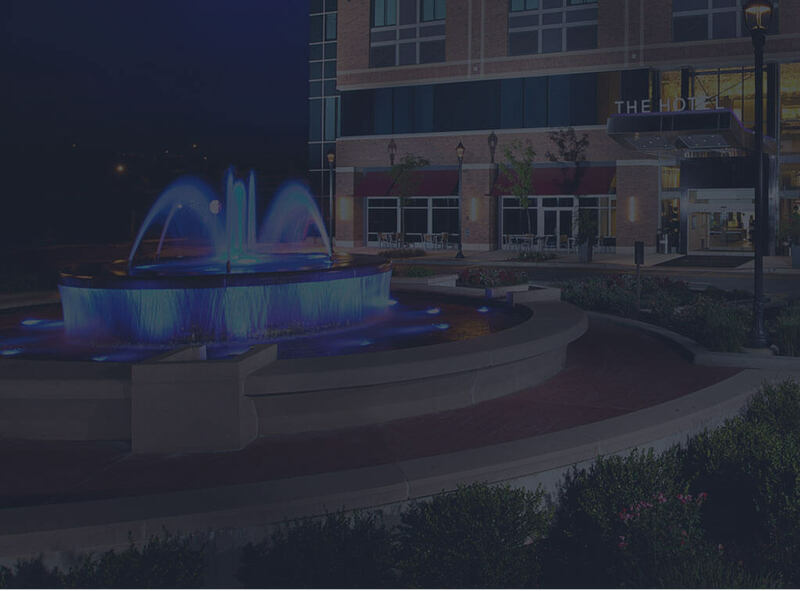 The central location of Fountain Park in Hyattsville puts you right near the best shopping, dining, and entertainment the area has to offer. This amenity-rich community offers its residents a large swimming pool, on-site management, grilling stations, parking, and a playground. The updated and spacious units are pet friendly and include a balcony, gas appliances, walk-in closets, ceiling fans, and a breakfast bar— plus, they are available fully furnished. Convenient access to the interstate and the Metro Orange and Green Lines makes Fountain Park an ideal place to call home. The high-rise, controlled-access community of Top of the Park offers you the best combination of convenience and comfort. The modern, open-layout apartments are pet friendly and come with updated kitchens, a balcony, gas appliances, walk-in closets, and garbage disposal. Residents also have access to on-site management, parking, and a relaxing community room. 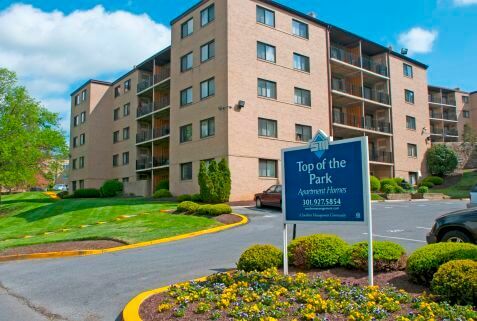 Our apartments for rent in Hyattsville, MD, are designed with one main factor in mind: you. No matter what you are looking for in your next home, we’ve got you covered. When you choose to rent one of our Hyattsville units, we make sure to provide you with exceptional customer service, full transparency, and uniquely curated spaces. At Southern Management Corporation, we ensure that our residents receive nothing shy of the best living experience possible. We own more than 75 communities with approximately 25,000 apartment homes, and employ more than 1,500 people to help make it all happen. 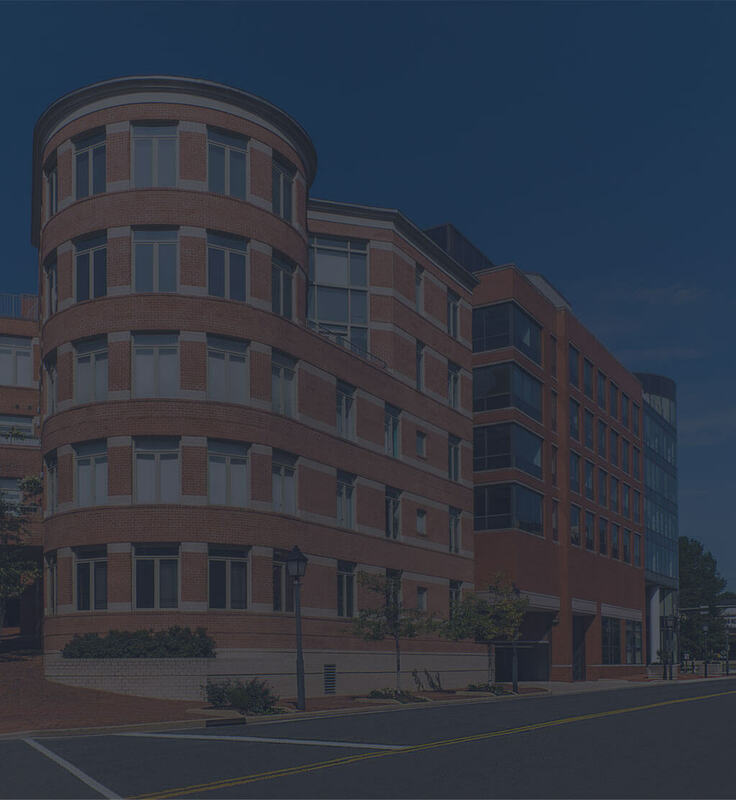 We’re the largest privately-owned residential property management company in the Mid-Atlantic region. Here at SMC, we believe that we have the perfect home for everyone. 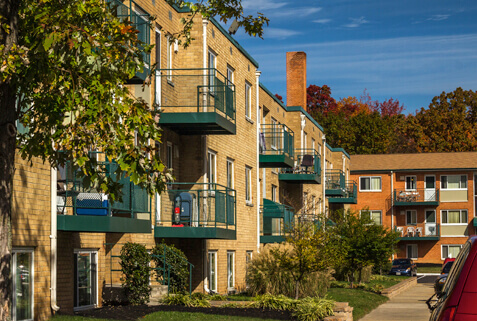 Find your dream Hyattsville apartment here.